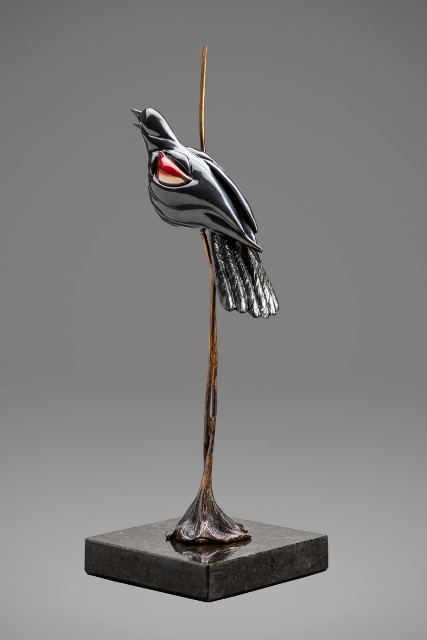 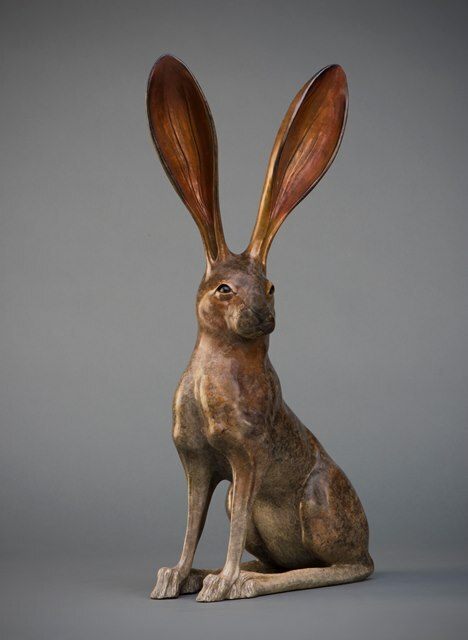 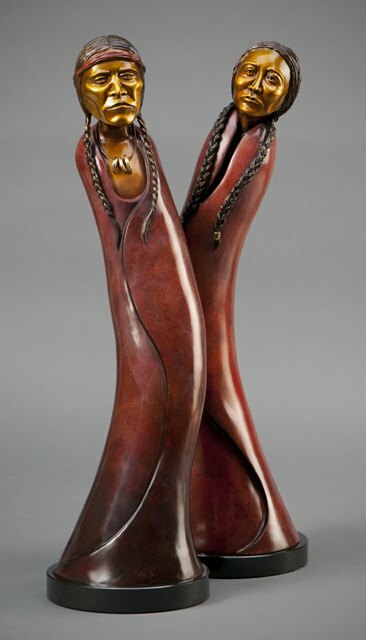 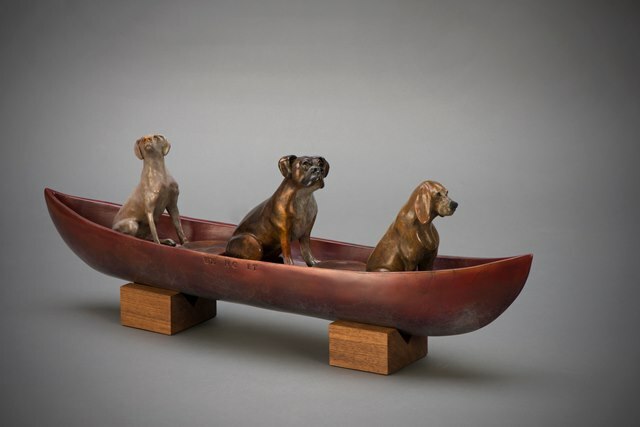 Kim Chavez is an Oregon bronze artist whose career began with works in clay over 30 years ago. 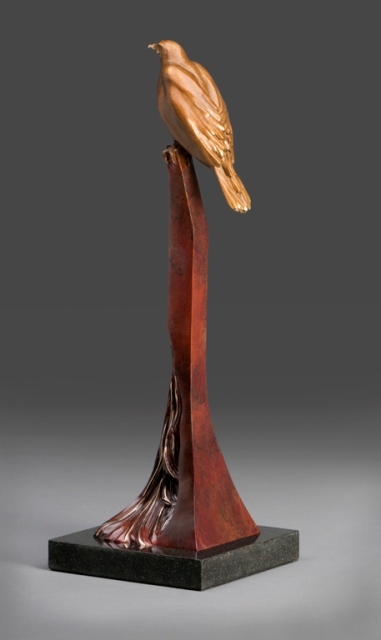 She is inspired by nature and has a passion for conservation of our natural environment. 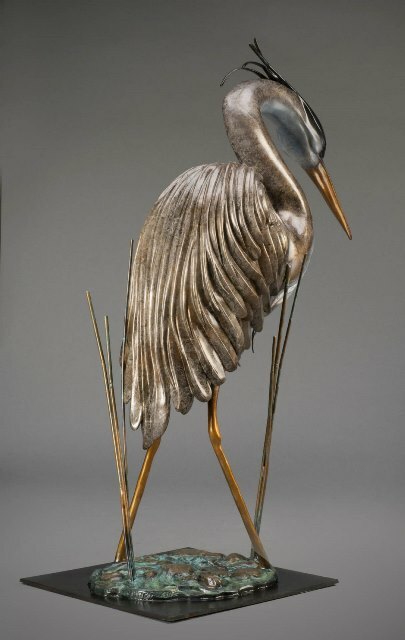 Her sculptures reflect a fascination with the high desert, wildlife and a sensitivity to the environment. 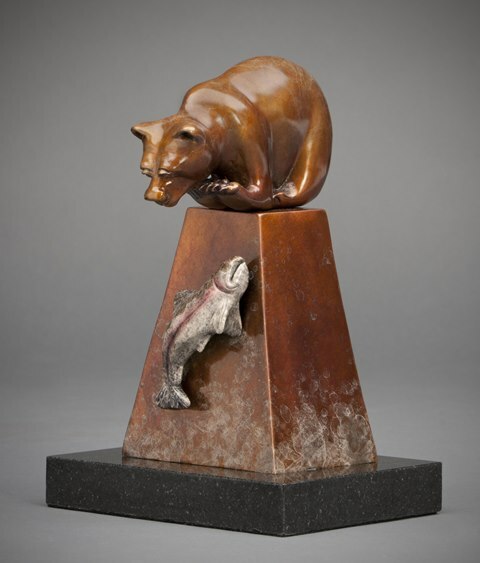 In her research she has traveled extensively through the Western United States with focus on the native cultures and wildlife of Northwest and Southwest. 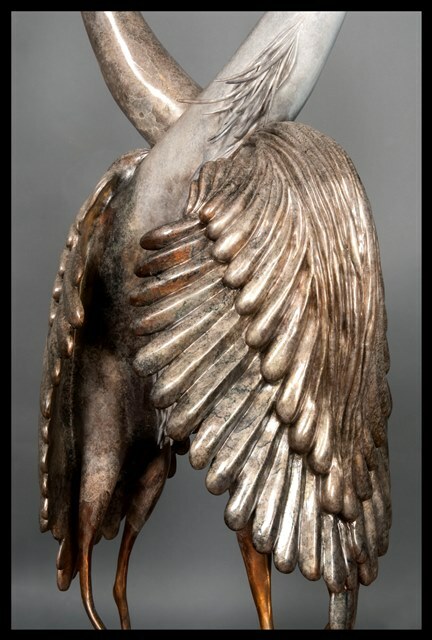 Kim spends many hours designing and sculpting each piece. 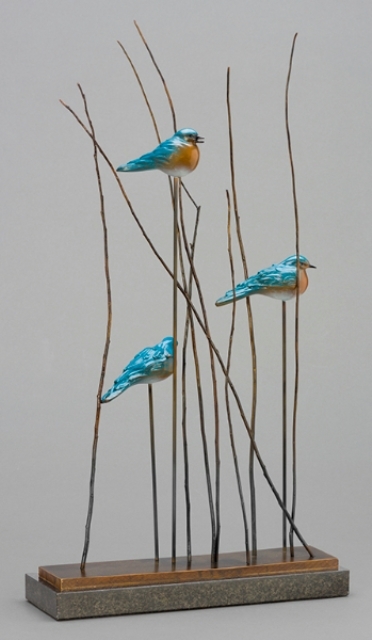 Her style projects simplicity, stylized lines combined with fine detail. 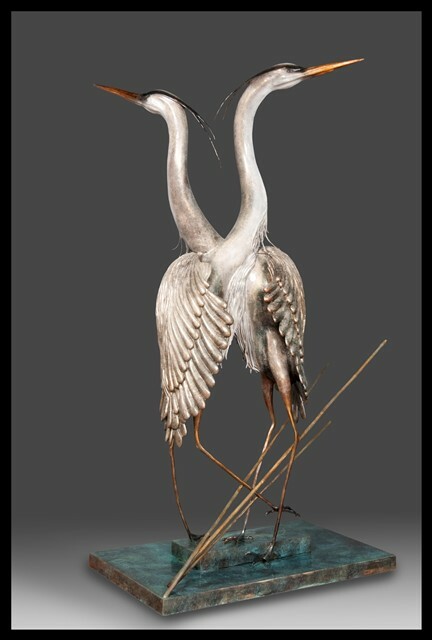 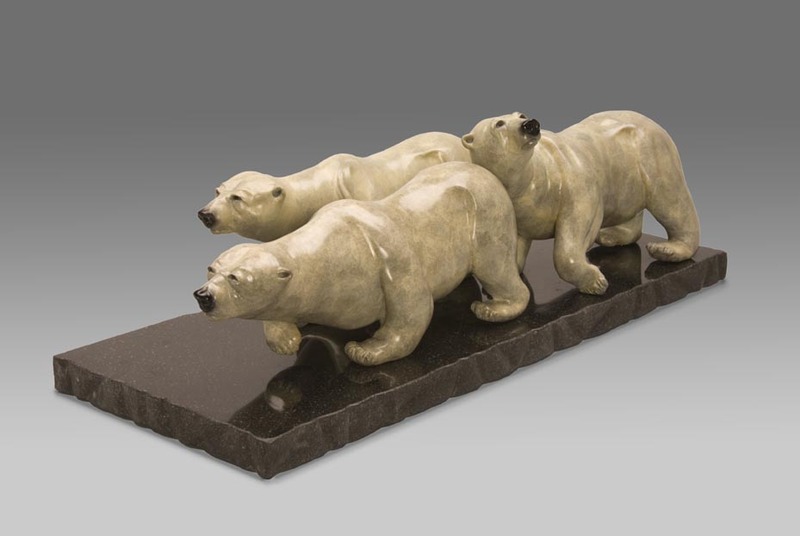 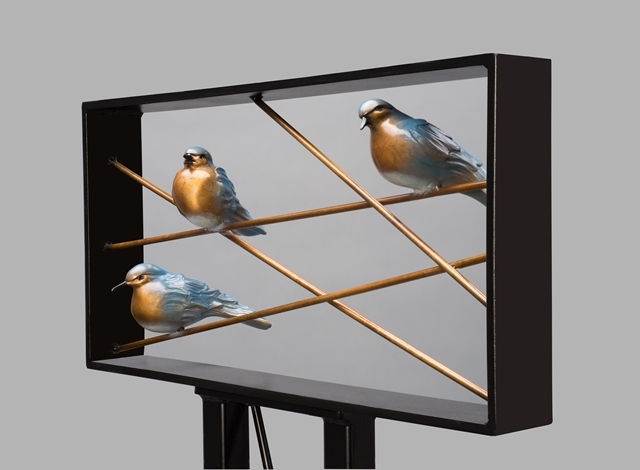 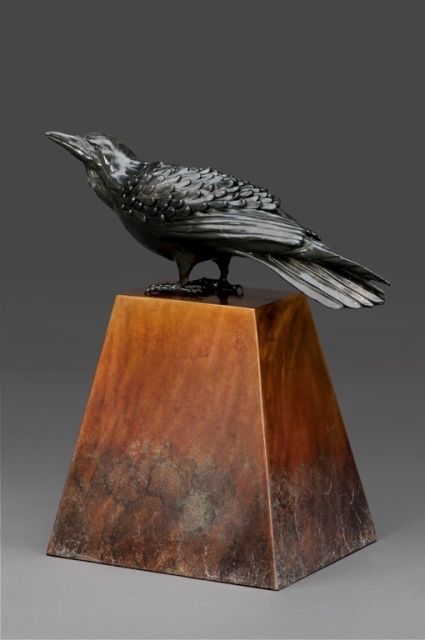 Each sculpture is further enhanced with warm patinas that are inspired by nature. 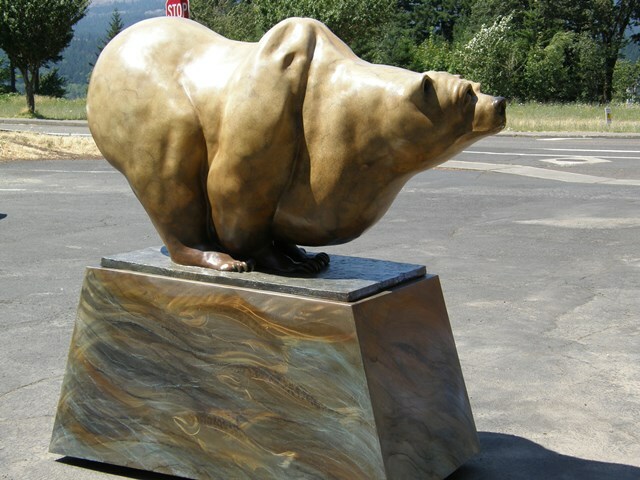 Kim’s studio is located in the high desert of Central Oregon. 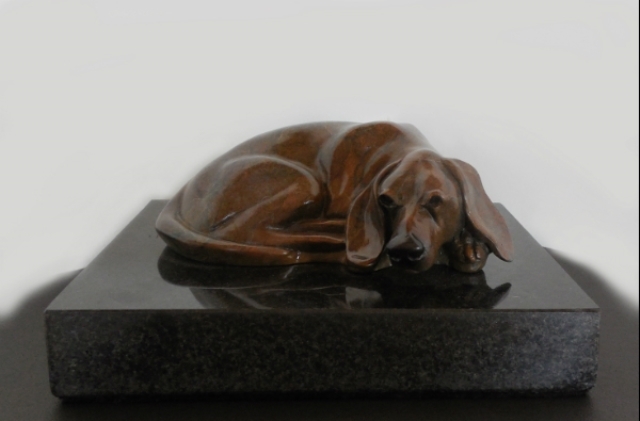 Kim works tirelessly to sculpt the clean stylized lines that she is recognized for.